I have seen the Alarm icon pop-up and go randomly during the day, I checked all the settings and not sure what it's related to. Anyone experienced this? On the right side of the notification bar? It generally means that you have an active ("enabled") alarm configured. For example, I have an alarm configured to go off at 5:00 AM, Monday through Friday, and I have the icon in my notification bar at all times. If I disable the alarm, the icon goes away. Next to the 4G icon. It comes and goes. I don't have any alarm active I will take a pic when it reappears. 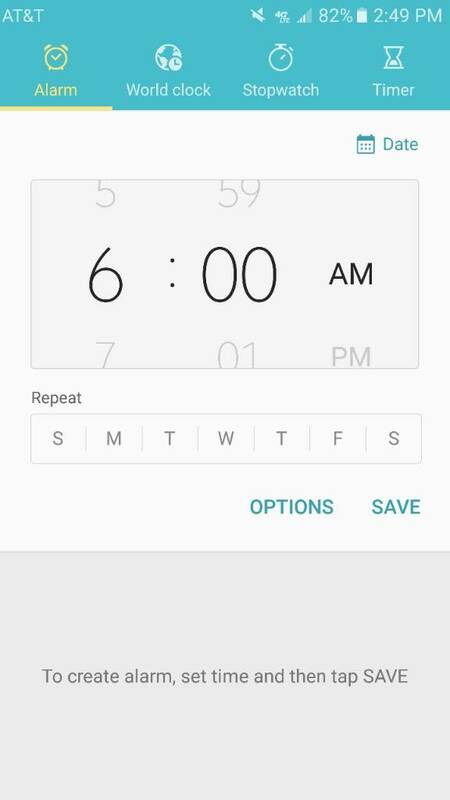 Can you open the Clock app and make sure there aren't any alarms configured?